Singaporean bike enthusiasts will be happy to know that Feline One – the world’s most expensive motorcycle – will be available here soon. 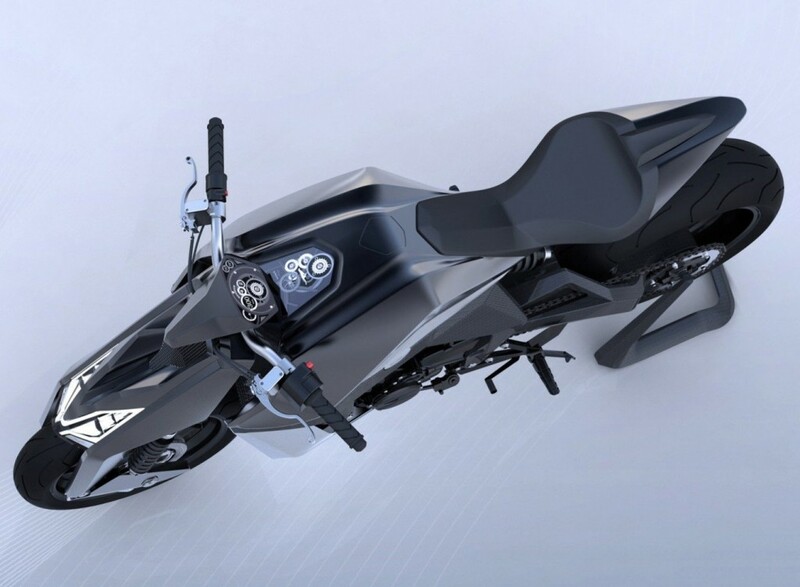 Feline One is the newest product of a Swiss bike company and is pegged at $280,000. The bike will be launched next year though. Feline One was designed by Yacouba Galle. It is made from top-quality materials like carbon, fin leather, titanium and aerospace aluminium. Not all people know this man but his reputation precedes him. He built the KTM-inspired MV Bestiale not so long ago. He came back with something more astonishing bike design and technology. 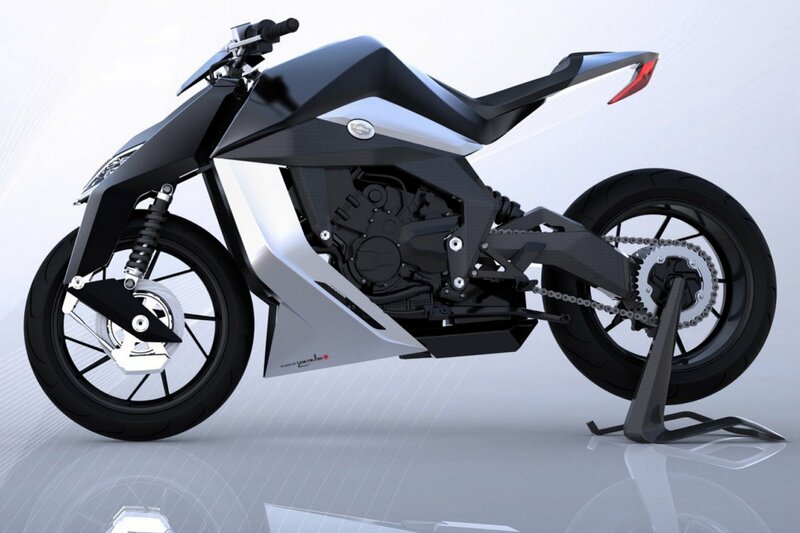 Feline One is a custom-built, high tech “street fighter”, with at least fifty units to be sold in the market next year. The production will start early in 2016. This means that Galle needs to find fifty people who are willing to spend $280,000 for a bike – that’s just the starting price. Many Singaporeans are showing interest but what do they get from their $280,000 bike? Engine: The engine details released to the public are still limited but it has been reported that it features 801cc incline triple able to produce at least 170 horsepower. Compared to the MV Agusta, Feline One has at least 22 horsepower more. Frame: Feline’s weight will be 155 kilogram (about 342 lbs.) – what a sweet and light ride. The frame is titanium while the front fork, swingarm and wheel rims are carbon fibre. The front suspension is a wonder knowing that it has twin shocks. Aesthetics: The appearance of Feline One is a marvel. Its sleek design features a combination of modern technology is pleasing to the eyes. 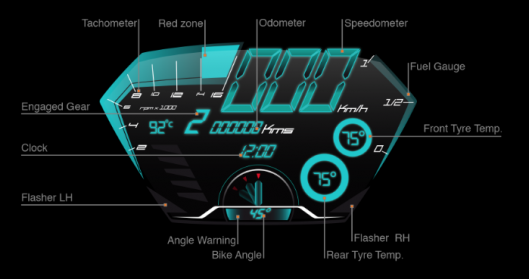 The futuristic dash shows off the tachometer, red zone, odometer, speedometer, fuel gauge, front tyre temp, flasher RH, rear tyre temp, bike angle, angle warning, flasher LH, clock and engaged gear. With its features, it goes to say that the Feline One is worth $280,000 – for those who can easily afford it, anyway. For others, Feline One is not a practical since knowing that it is not yet made so there is no way to see it physically or in the flesh. For most bike enthusiasts, functionality is more important than a bike’s market premium. There will be more bikes in the future but the important thing is we enjoy the ride and the feel of our vehicles. This entry was posted on Wednesday, May 13th, 2015 at 5:19 am by Editor	and is filed under Automobile. You can follow any responses to this entry through the RSS 2.0 feed. You can skip to the end and leave a response. Pinging is currently not allowed.